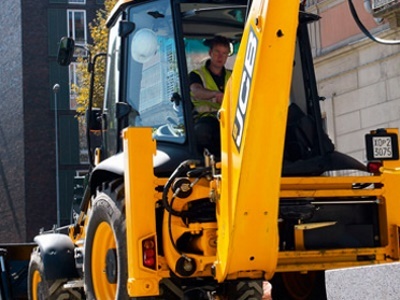 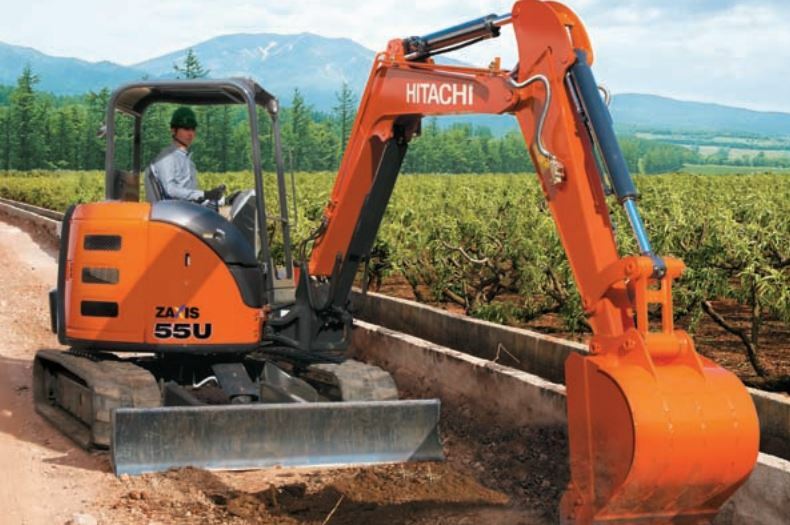 The 2010 JCB 3CX is a well built Backhoe loader Equipped with many useful features. 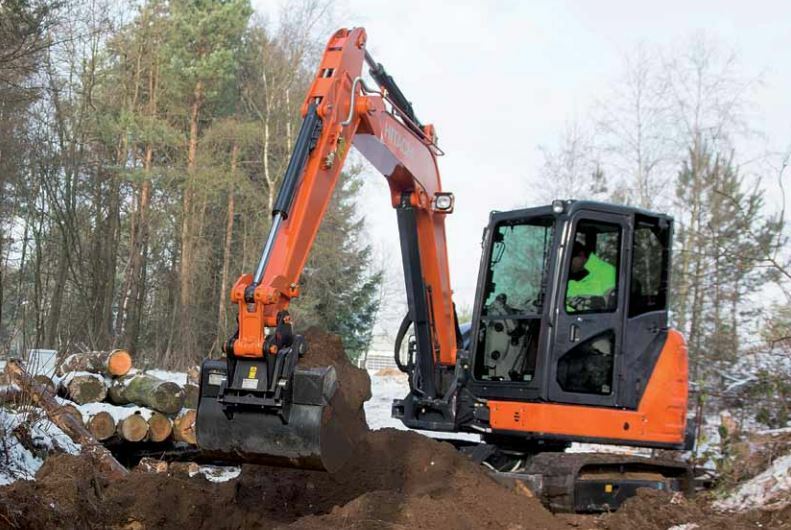 The JCB 3CX is the perfect machine for construction, small demolition, light transportation, landscaping, excavation and much more. 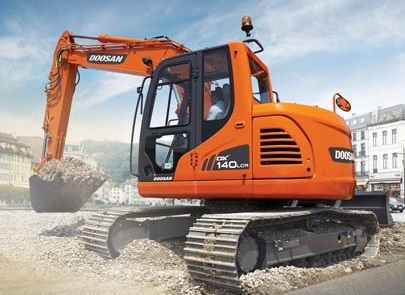 its relatively small frame and precise control allows it to be used in areas where larger machines could not.